Since many hosting companies do not allow their users shell/local access to their files, users wishing to send (upload) new files to their hosting space must make use of a File Transfer Program. FTP clients allow users to upload files that have been locally edited to a server. There are a variety FTP clients available and this chart nicely details the strengths of numerous popular programs, many of which are open source and/or free to download. 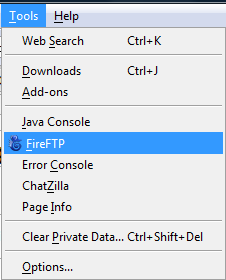 If you are using Firefox, may we suggest FireFTP as a useful add-on. FireFTP will be used for this tutorial. You may want enable the display of hidden files so that you don't lose your .htaccess file (on a linux box) when you upload. If you have a Windows Operating System installed, you can use Windows Explorer to connect to FTP. The images that follow are taken from Windows Vista but the process remains identical. 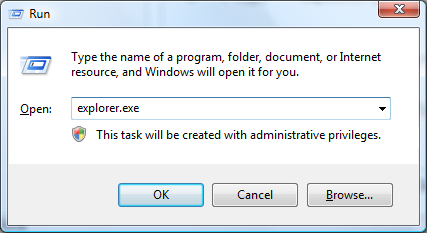 There are many ways to launch Windows Explorer. You can either just open a folder or My Computer, or you can Hold down the Windows Key and press R. Type explorer.exe and click Run. 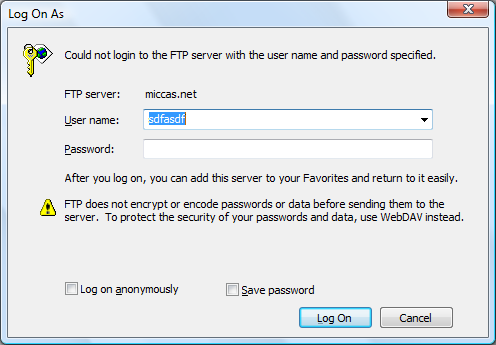 To connect to your FTP server, you will require the login details provided to you by your host or administrator. In the address bar, type ftp://USERNAME:PASSWORD@example.com replacing the username, password and example.com with your own credentials. If you are running Windows Vista, you may be required to double click on the address bar to enable you to enter text. Press enter on your keyboard once you have filled out the details correctly, and Windows Explorer will connect to your FTP server. If this is the case, re-enter your user details in the boxes provided and try again. The benefit of using Windows Explorer as your FTP application is that you will most likely be familiar with how transferring files work. The interface is the same as you would if you were copying/moving to another folder on your computer. 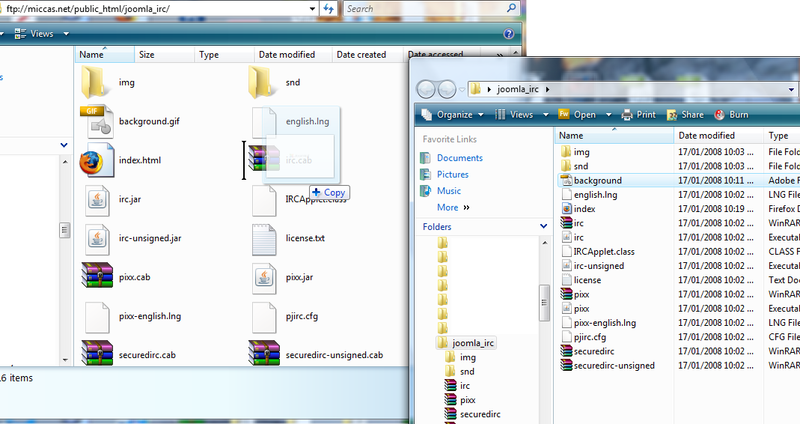 The trick is to work out which folder you will upload the files into. In most cases, you will need to upload into a folder called "public_html", "htdocs" or "www". You will need to check this with your host or administrator. 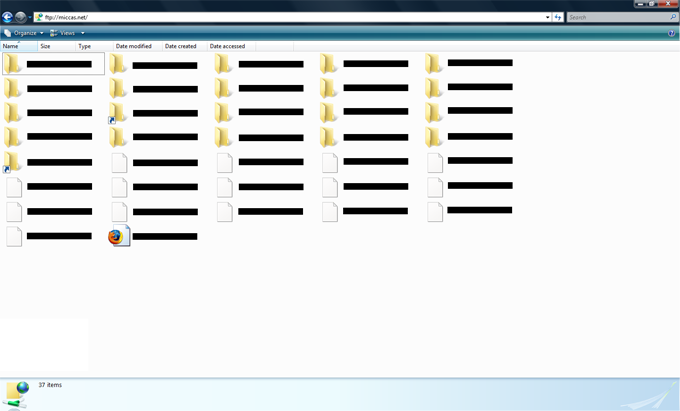 To close your FTP connection, simply close the Windows Explorer window. To do this, press the red X on the top right hand corner of the window, as per the following screenshot. FireFTP is a great tool for FTP transfer if you use Mozilla FireFox. To begin a file transfer, open FireFox then click Tools >> FireFTP. 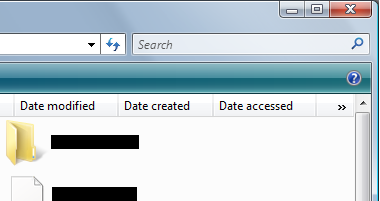 FireFTP will open in a new tab. If this is the first time you are connecting to an FTP server, you will need to configure FireFTP to connect to the appropriate server. You will need to obtain the details from your host or administrator. This page was last modified on 15 April 2016, at 11:07.